Every coach and athletic administrator knows that a well thought out and equipped weight room is a vital component to a solid overall training and conditioning program. Athletes can spend hundreds of hours in the training room during the season and off season. A great facility with a high performance atmosphere will help to motivate athletes to train harder, resulting in better results on the field and in the arena. A well-equipped gym can also be made available to students and staff members so the entire organization can enjoy the health and fitness benefits that a state of the art exercise facility can offer. At American Fitness, we understand the training and conditioning needs of middle schools, high schools, colleges, and universities. 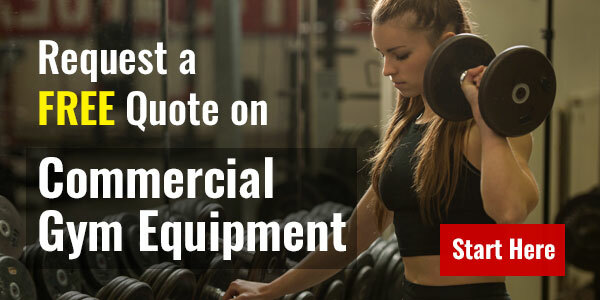 We strive to ensure that schools and athletic departments are properly equipped so that each member has easy access to the best exercise equipment available at affordable prices. A school athletic training center must offer a wide selection of exercise equipment in order to meet the training needs for various team sports and individual activities. 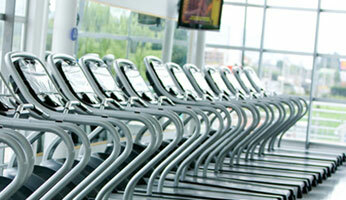 Equipment needs can vary widely based on the activity or sport. Contact sports, such as football or rugby, will require a good selection of strength and plyometric equipment. Free weight equipment, plate loaded leverage machines, smith machines, power racks, plyo boxes, heavy ropes, power sleds, and suspension trainers should be on the list. Endurance athletes, including runners, swimmers, and basketball and soccer players, will need a focused selection of cardio equipment and bodyweight training items. Commercial training bikes, treadmills, elliptical cross-trainers, steppers, Jacobs Ladder, functional trainers, and body-weight trainers are a must for proper preparation. Baseball and softball teams require more functional training equipment to prepare for the season. Dumbbells, kettlebells, suspension trainers, functional trainers, cable crossover machines, and specialty cable attachments will help build a solid foundation for success on the field. Everyday athletes, from the novice weight lifter to the CrossFit athlete, will require a broad selection from all of the main categories of equipment, including cardiovascular, strength, functional, and cross-training. Because of the unique groups that a school facility must accommodate it is important to thoroughly analyze the specific needs of each and to partner with a company that has the necessary expertise to build a gym that will attract users and deliver peak performance. 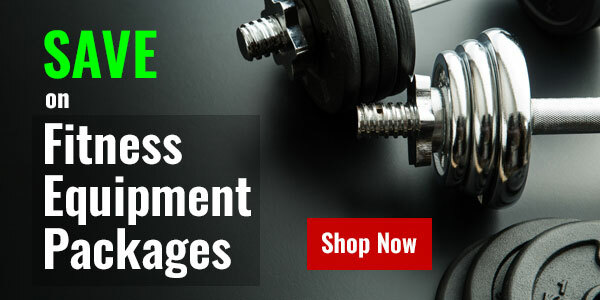 AmericanFitness.net is here to help you through the product selection, facility design, and procurement purchase process. Our experts have years of experience and offer product consultation services to make sure your gym is furnished with the best equipment available to meet your users’ training needs. Our services include custom quotes, gym design, purchase order processing, and invoicing. We have a deep understanding of the school buying process and are able to accept multiple forms of payment, including ACH and Electronic Funds Transfer (EFT).